In the category of overall research, the UNC School of Medicine was ranked 23rd for the second year in a row. 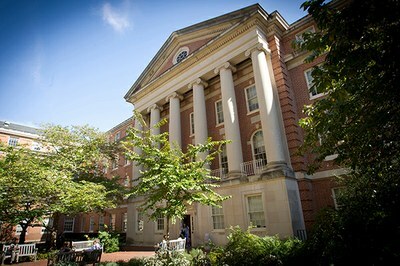 The UNC School of Medicine was ranked 4th in family medicine, 11th in obstetrics and gynecology, 20th (tie) in psychiatry, and 26th for internal medicine. U.S. News ranks business, education, engineering, law, nursing and medicine programs annually, but various disciplines and specialties within each category are only ranked periodically. Obstetrics and gynecology is ranked each year; last year it was ranked 14th. UNC-Chapel Hill was ranked highly in several other categories. Check out all rankings at U.S. News & World Report. Do high e-cigarette taxes drive Indonesian vapers to smoke conventional cigarettes? Directions to the UNC Family Medicine Center, as well as our to our Administrative Offices.